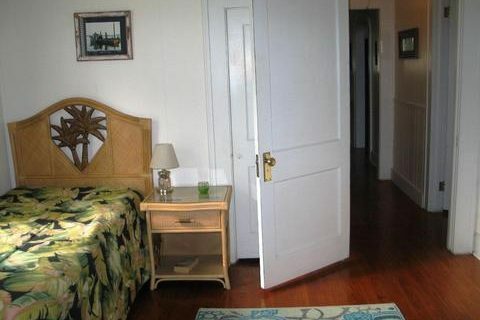 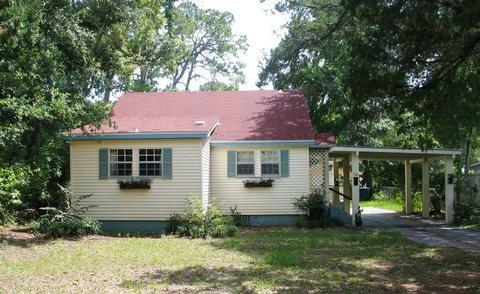 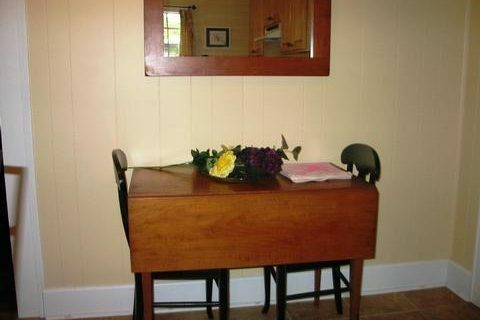 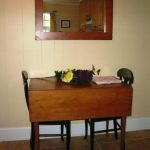 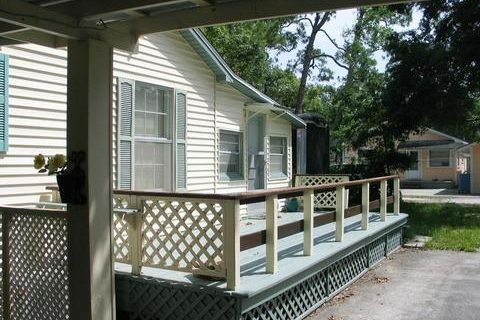 Come spend a month or 3 in this cute cottage in Apalachicola. 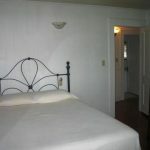 Available for January, February, March, June, July, August & September – Minimum 30 day rentals. 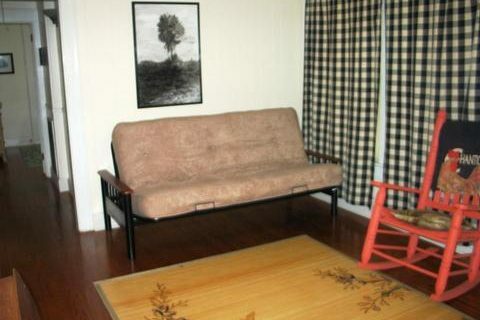 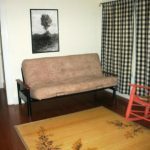 1 Queen Bed, 1 Twin Bed, 1 Futon – sleeps up to 5. 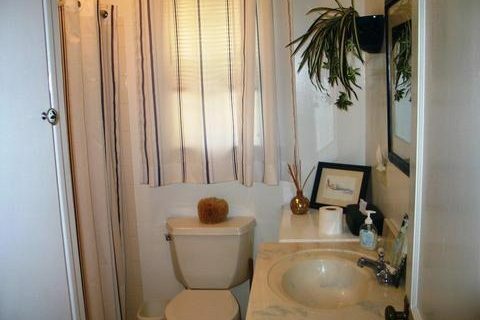 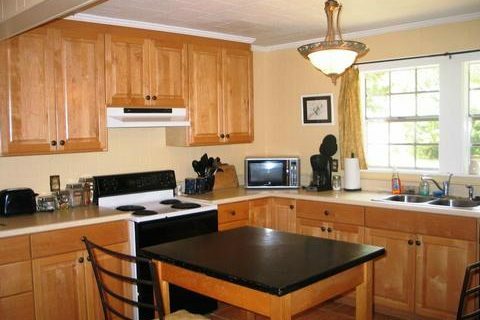 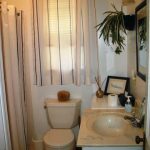 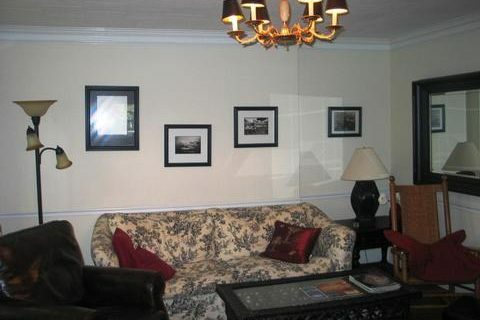 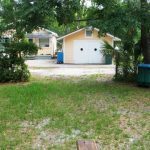 1 Full Bath, Eat in Kitchen, Living & Family Rooms. 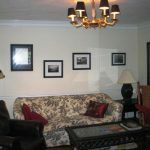 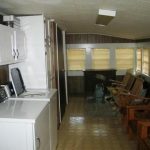 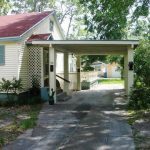 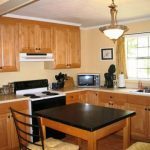 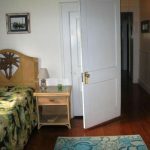 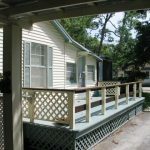 3 season porch with washer & dryer, sun deck, covered parking and room to park a boat on a trailer. 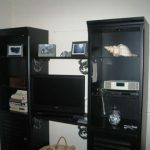 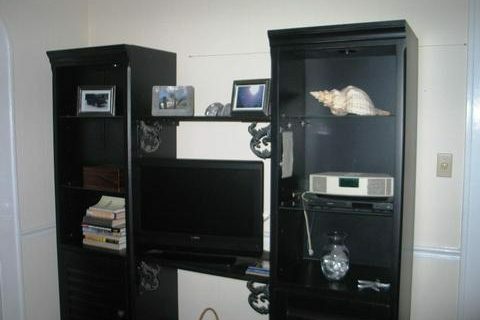 Cable TV and Wireless Internet is available. 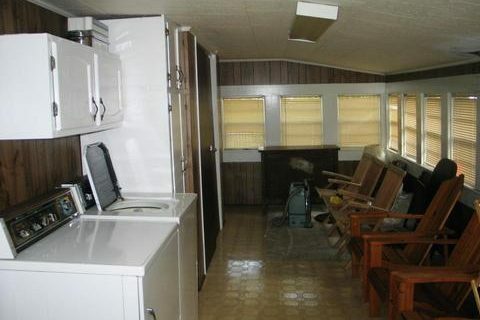 Limited Linens – please bring your own. 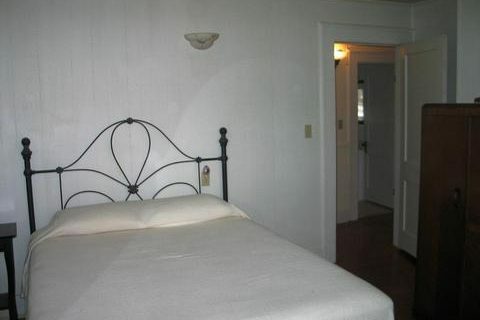 (Security Deposit & Cleaning Fee) No Pets. 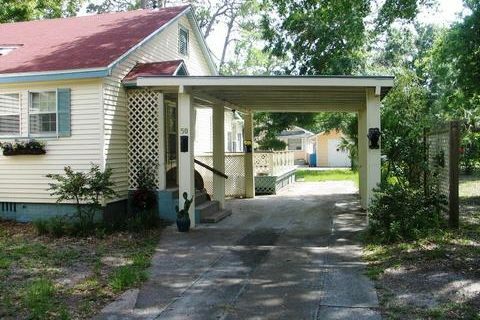 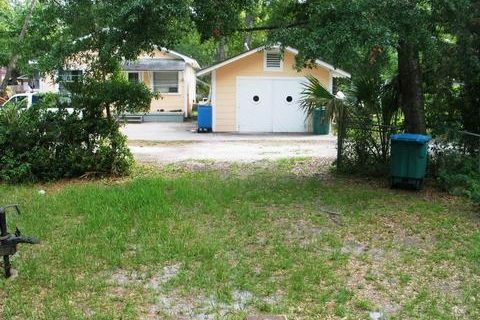 Offstreet parking, washer & dryer, covered parking, Great neighborhood!